Even the best sellers sometimes get negative feedback on eBay. It happens because, there are more than 26.6 millions unique visitors per month, so you could only imagine how different your customers might be. Because of this, it is possible that you won’t be the most suitable seller for each one of them. Of course, there also might be situations when it happens because of your fault. For example, an order arrived late because you estimated the wrong delivery date. Despite what reason caused it, you could always try to remove negative feedback on eBay. In this article, we will try to explain to you what steps you should take in order to clear up your reputation. In other words, you have to try to turn this situation around. First of all, when you get negative feedback on eBay, you need to contact your customer. Try to find out the main reason for their response. It could be anything from late shipment to a broken product. The next step is to evaluate your damage and try to remedy the problem. If your product was damaged offer to send a new one, or refund your client. On the other hand, if you are not the cause of this problem explain everything to your client. For example, if the shipping carrier made some mistake and was late on the estimated delivery date, explain each fulfilment step to your customer. It is important to stay honest and show your empathy. The second tip is to answer to the feedback in a public way. If other visitors see the negative feedback you have to make sure that they also see your answer. In other words, do not be afraid to take full responsibility for your actions. Only in this manner, you will be able to save your reputation. Also, respond to their comment on eBay in the as politely as possible. 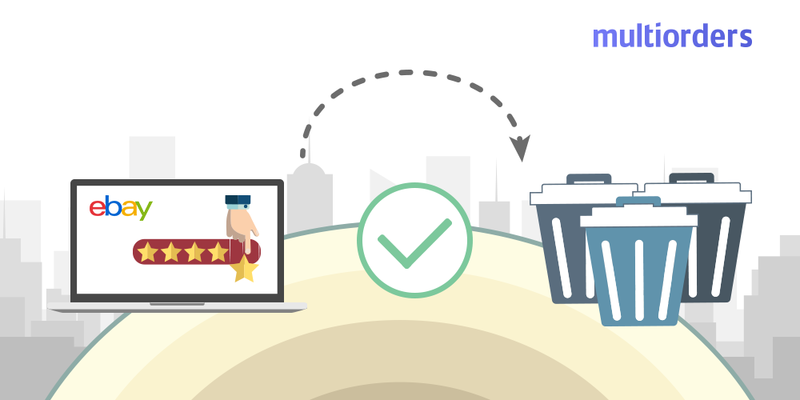 If your customer sees your effort, there is a higher chance that they will remove negative feedback on eBay. 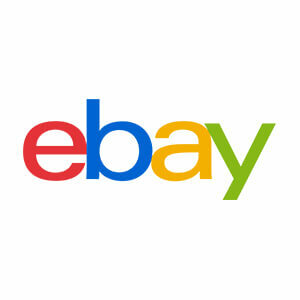 There are several situations where the support team will instantly remove negative feedback on eBay. One of them is when the feedback is offensive, obscene or threatening. In this case, it violates seller’s rights and goes against eBay laws. Another reason to contact the eBay team is when the feedback presents an actual threat to the seller. 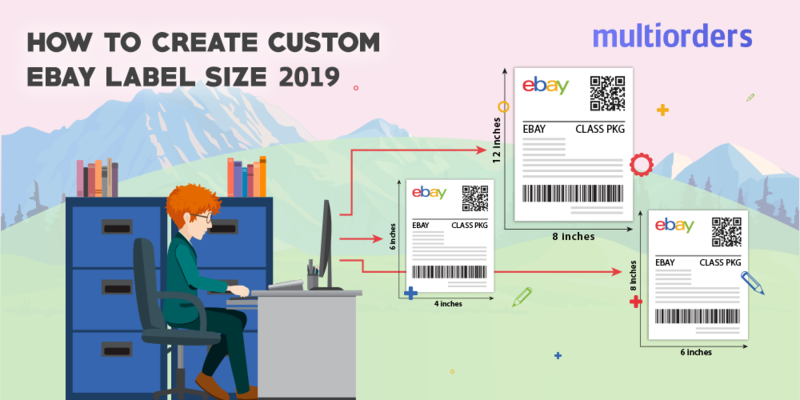 For example, when a customer leaves personal contact details of the eBay seller. 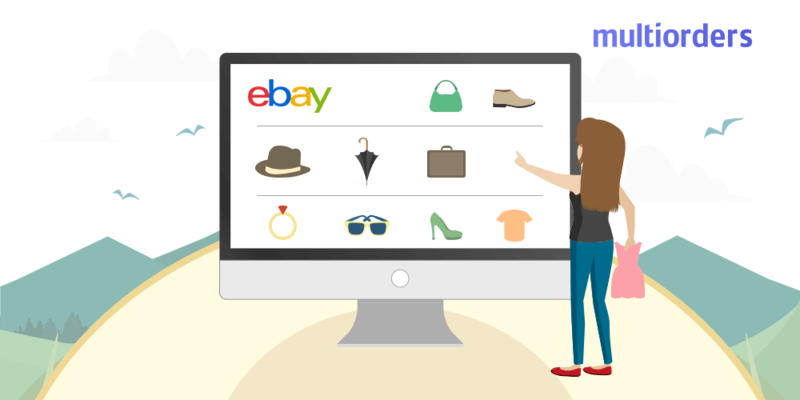 Most importantly, you should contact the eBay team shortly after these situations occur. 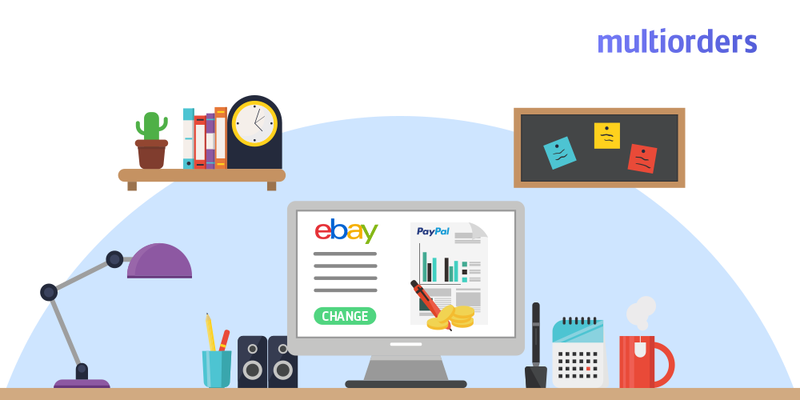 How To Change PayPal Account On eBay? 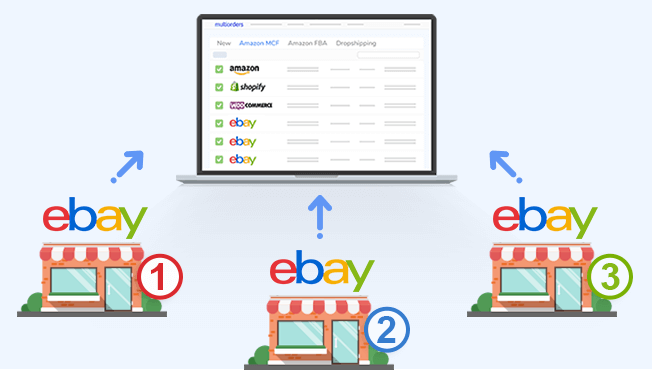 How To Manage Multiple Ebay Accounts?